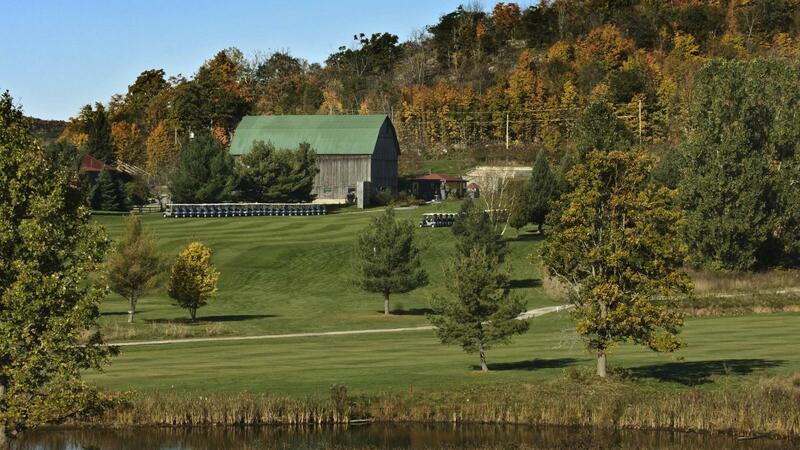 Only thirty minutes from downtown Ottawa (ON) and Gatineau (QC), Mont Cascades Golf Club offers a challenging 18 hole course, a spacious clubhouse, and a large outdoor deck with breathtaking vistas of the Gatineau River and Gatineau Hills. We are a semi-private facility that welcomes new members, public players and tournaments. Fully capable of hosting tournaments of all sizes, we have a large covered marquis adjacent to our deck that accommodates up to 250 tournament participants. Our friendly staff provide service in both French and English. 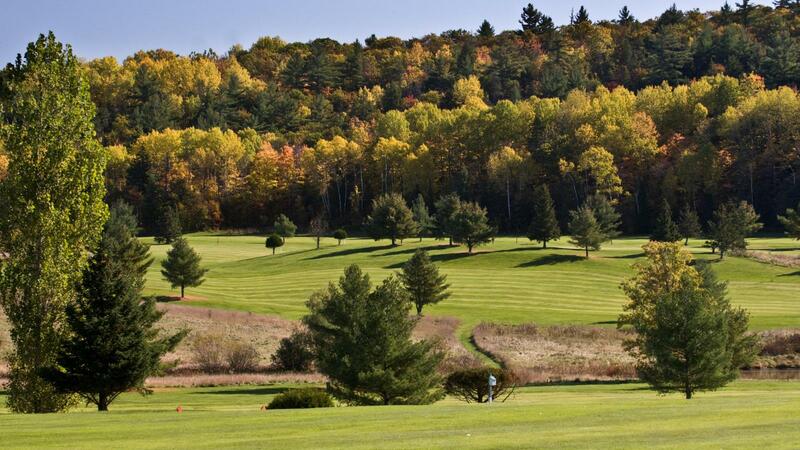 The Mont Cascades golf course is just past the Mont Cascades waterpark, an extremely popular family destination. 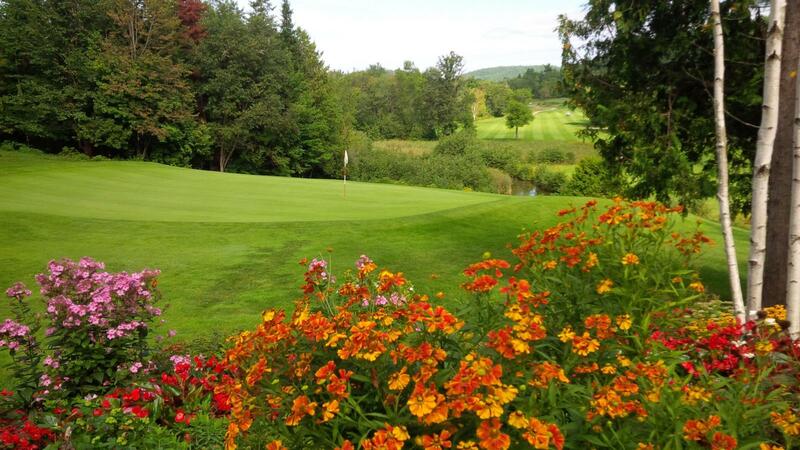 We have many visitors who choose to play golf while family members spend time at the waterpark. 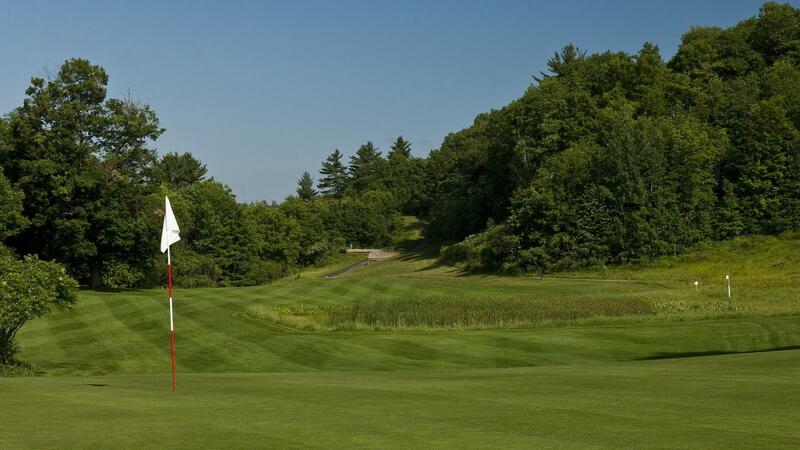 If you are an Ottawa Gatineau region resident or visitor, Mont Cascades is a must play destination course.